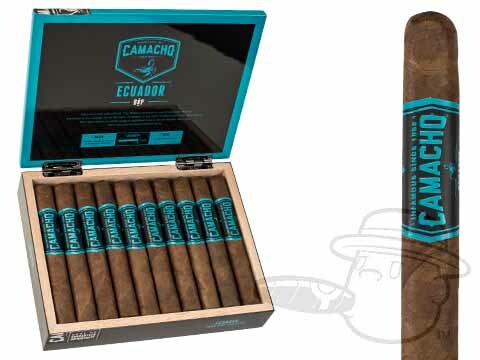 It’s not just the clean-burning box-pressed shape that sets Camacho’s BXP cigar line apart - each BXP blend has been tweaked to include a bit of American Pennsylvania Broadleaf, lending an extra blast of “bold” to these flavor-potent handmade smokes. 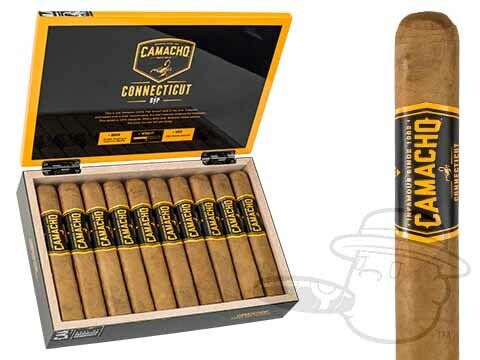 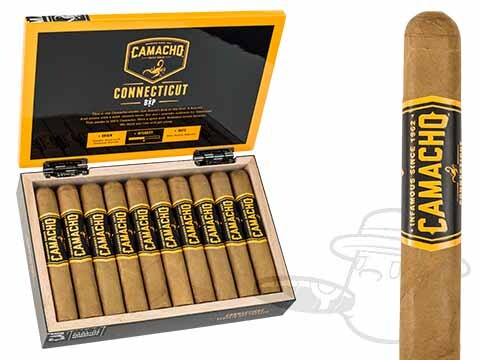 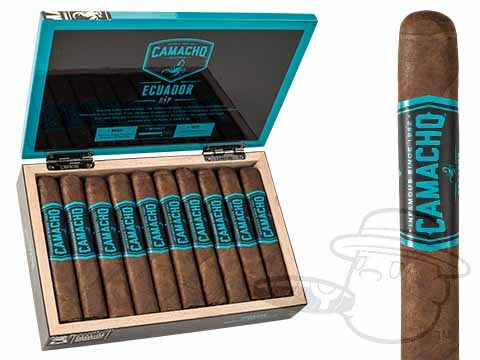 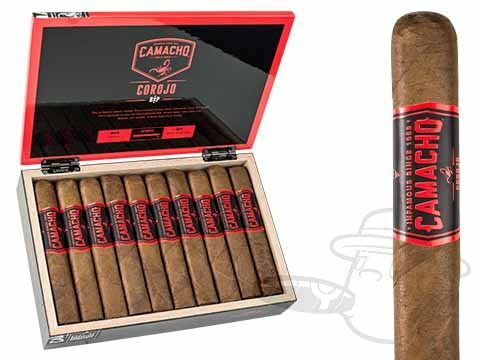 Applying a traditional Cuban box-pressed format to Camacho’s best-selling Corojo, Ecuador, and Connecticut cigars, the BXP line ups the ante in terms of both robust flavor and cool, calculated combustion. 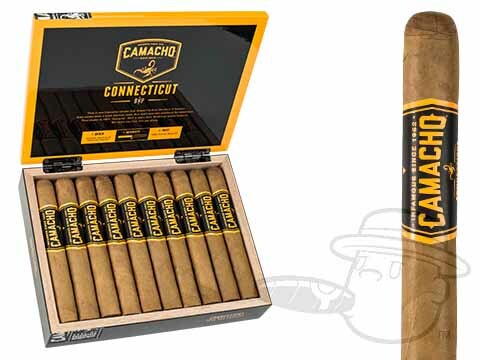 If you think you’re ready to take your palate to the next level of intense flavor satisfaction, look no further than Camacho BXP.